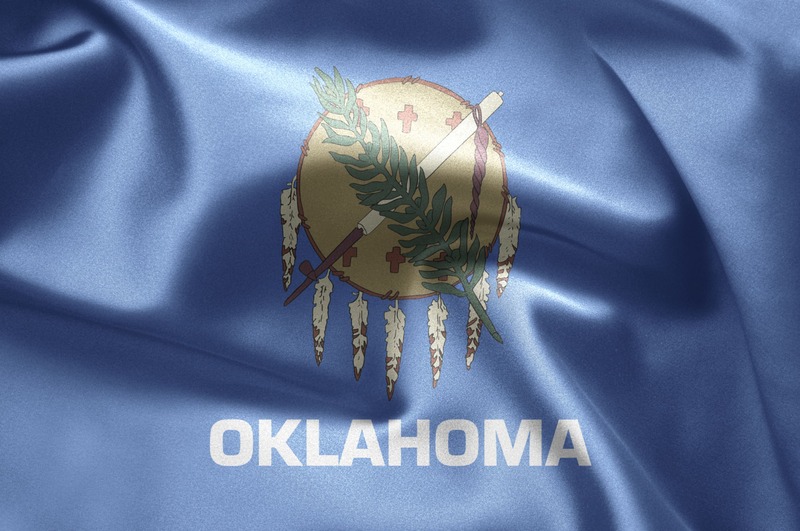 This Oklahoma CLE Bundle was made specifically for the Oklahoma attorney. The bundle features courses in the areas of employment law, immigration law, and more. All courses are available online on-demand. Start anytime from the comfort of your home or office. The on-demand courses are also available on your favorite mobile device. The ACA, Employee Health Plans and the Contraceptive Mandate: What Comes Next?